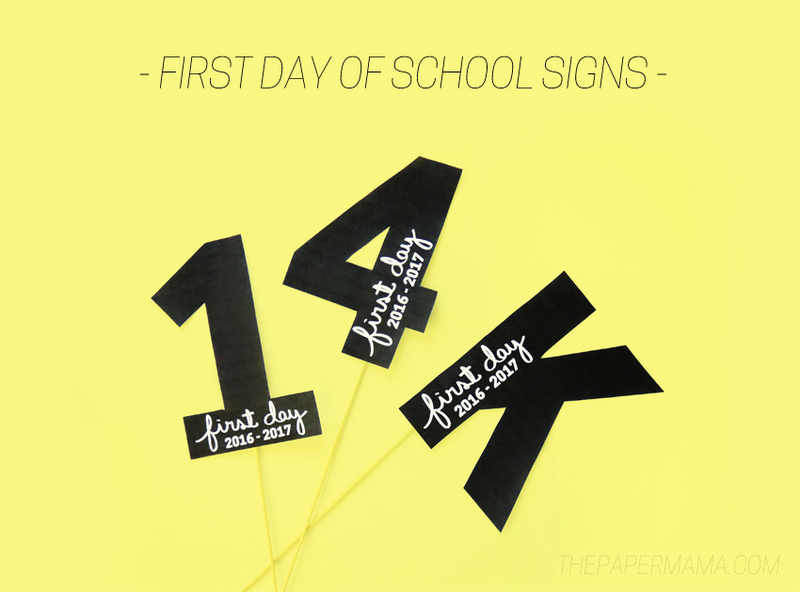 First Day of School Signs - Free Printables for you to Use for 2016 - 2017! Sorry, kids. It’s that time of year again! It’s time to head back to school. Yup! My daughter is actually EXTREMELY excited for school to start back up again. She really misses seeing her friends everyday, and let’s be honest: it’s not really fun hanging out with me and a sleeping baby for most of the summer. She’s ready. 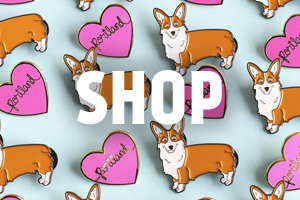 If you don’t feel like cutting these out, that’s fine. Your kiddo can just hold up the sign. It works. 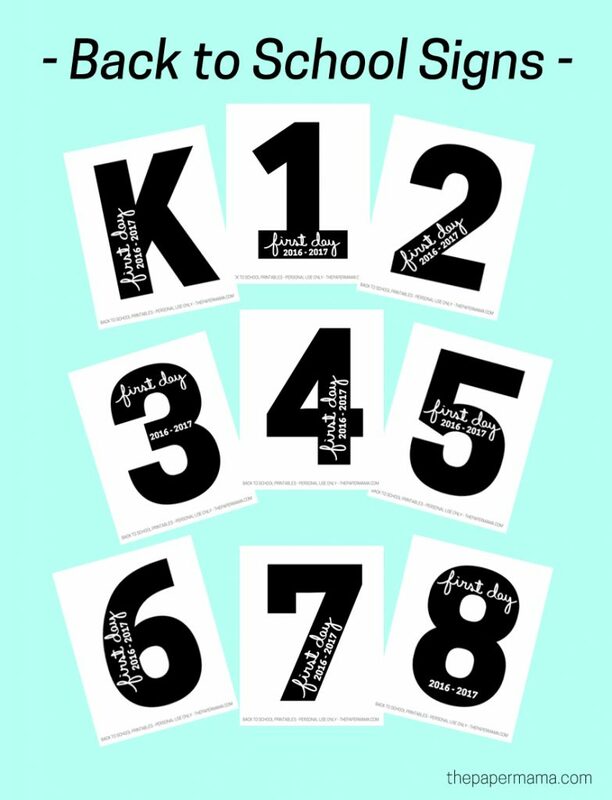 If you do cut out the number, I recommend printing these signs onto heavy cardstock paper. 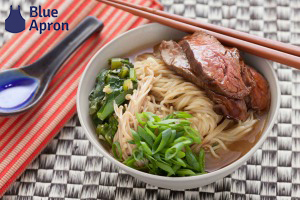 It will hold up better for your photos. Moms: are you ready for school to start again? I know I am. I love love LOVE my little 1st grader so much, but I definitely need a break. I swear I have answered about 100 questions about EVERY single thing each day since school was out. Ha! What’s really nuts is when she’s back in school I’m going to really miss seeing her all day. Motherhood is weird. 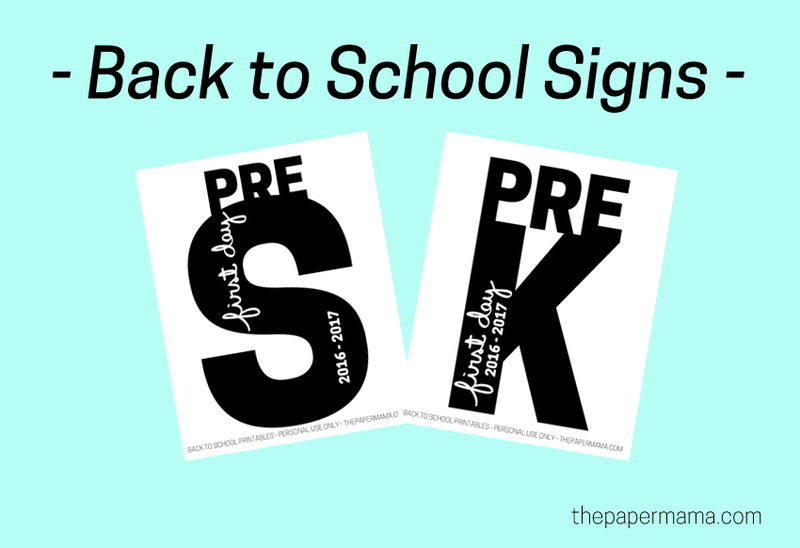 Click on these links to download the signs: pre-school and pre-k, elementary k – 5, middle school 6 – 8, and high school 9 – 12. 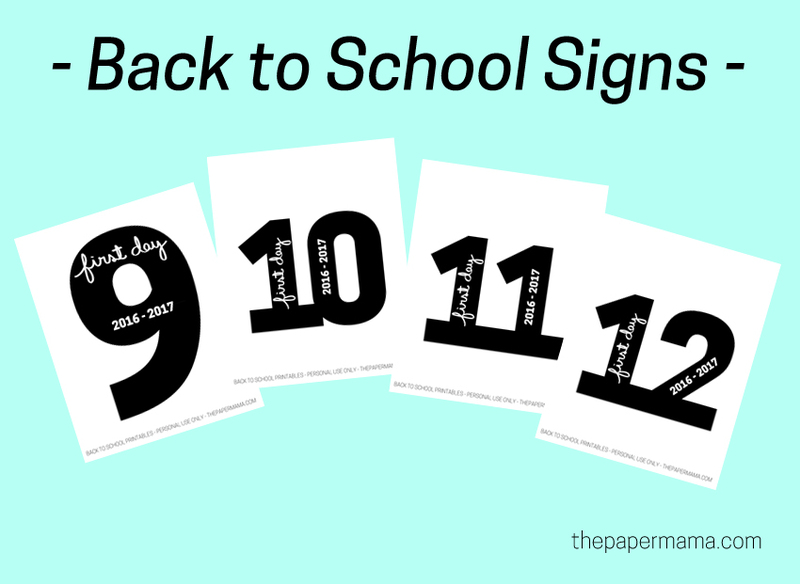 If you use these signs for your kid’s back to school photos and you share it on IG, be sure to tag me @thepapermama! I’d love to see. 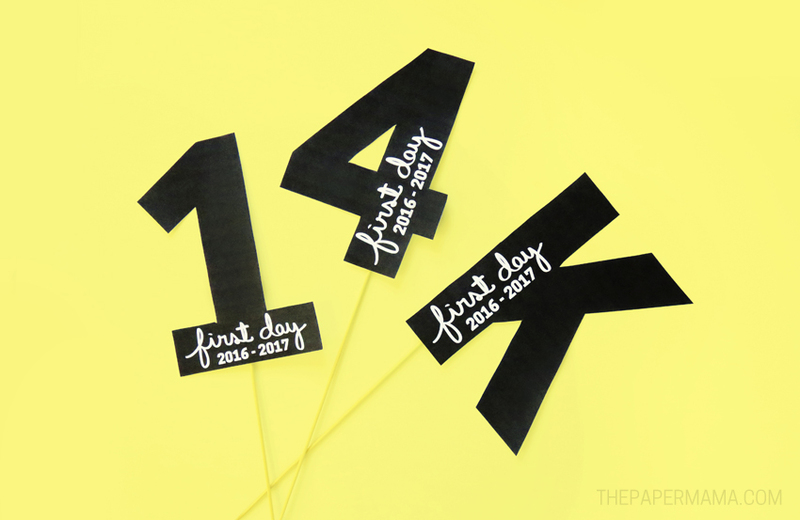 Happy back to school! P.S. 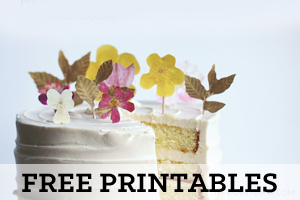 These free printable signs are for personal use only! Thanks and enjoy.